We’ve just updated our online shop page. 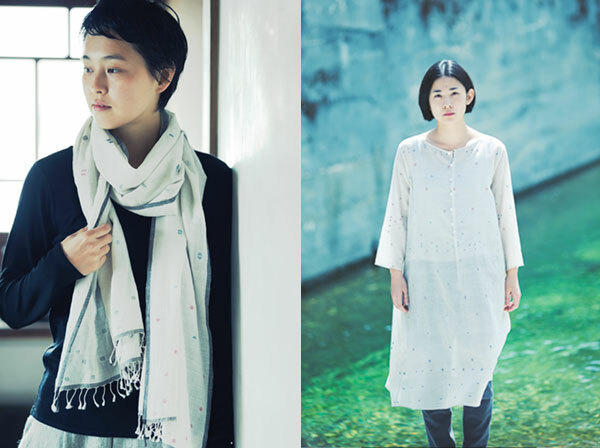 Very fine, translucent cotton, with tiny patterns carefully woven into the fabric. 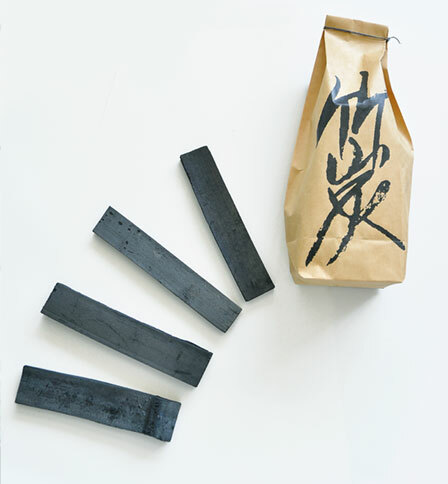 “Takesumi”, or bamboo charcoal from Kochi bamboo artist Shimomoto Kazuho. an odour neutraliser and dehumidifier. cooking rice to eliminate the chlorine taste of the water. There are many items in addition to those.